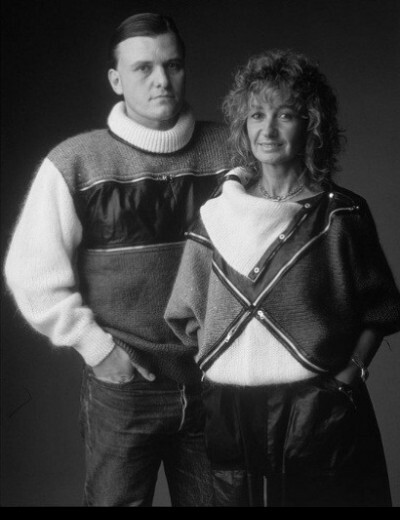 The creation of ICEBERG Jeans for men and women was marked in 1995, today called ICE JEANS ICEBERG. ICEBERG’s first fashion show Autumn/Winter 1995-96 Collection for women was held in Milan. Furthermore in this year the first ICEBERG eyewear collection was launched in the market. ICEBERG’s first fashion show Spring/Summer 1998 Collection for men was held. In 2000 Paolo Gerani was appointed creative director of ICEBERG. Today their son Paolo Gerani the creative person and the manager. He daily enjoys resorting to both. Paolo Gernai is the Gilmar Group’s deputy-chairman but he is also the creative director of Iceberg, the company’s leading designer label. Pop Art is his greatest passion – he is a well-known collector in this sector. His personality and enthusiasm all pervade the brand whose visual genius in David LaChapelle. Paolo crated the last advertising campaigns with him, its ideal interpreter.